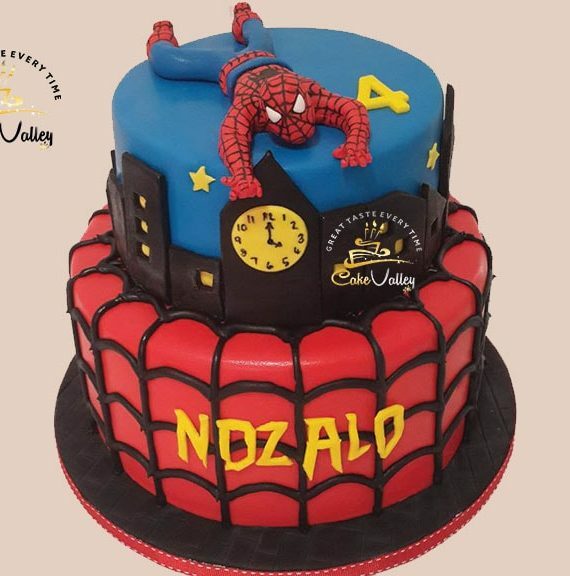 Categories: All, Anniversary Cake, Cakes, Chocolate cakes, Client Diaries, Recent, Wedding Cake. 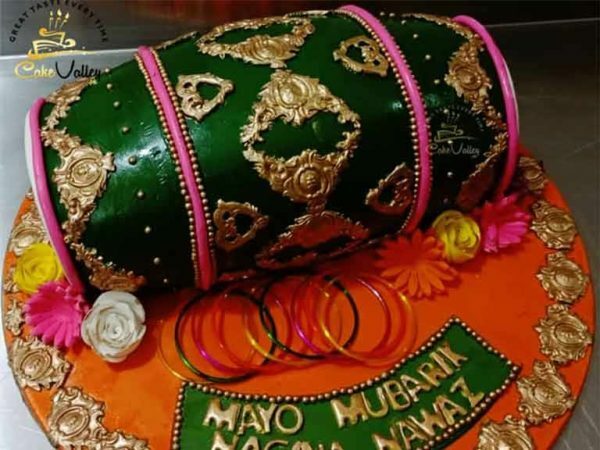 Tags: Dholki cake, dholki cake in lahore, dholki cake in lahore pakistan, Dholki themed cake for Mayo/Mehndi function, Mayo cake, Mayo function cake, Mayo function for cake, Mayo/Mehndi function cake, wedding cake. 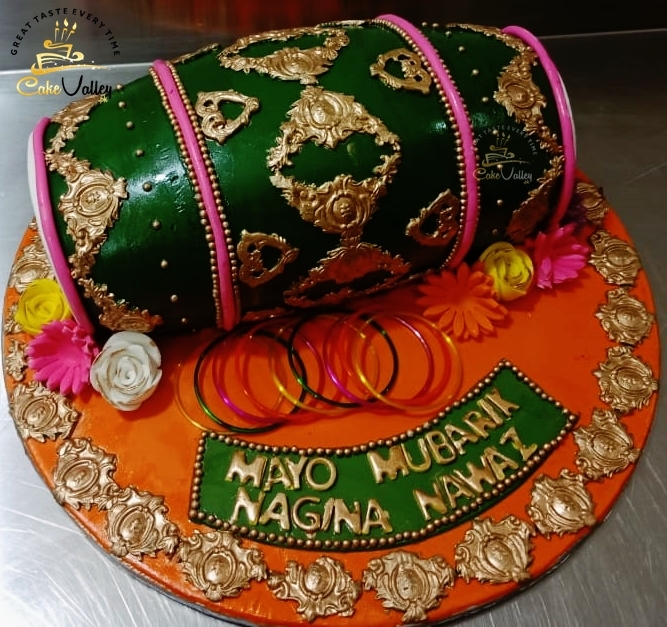 Dholki themed cake for Mayo/Mehndi function. 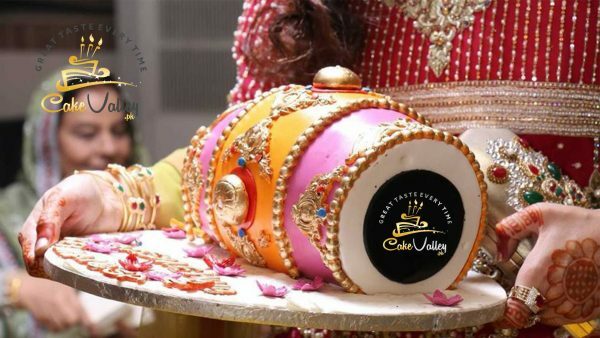 Make your Wedding functions more memorable and special with our Dholki Themed cakes. 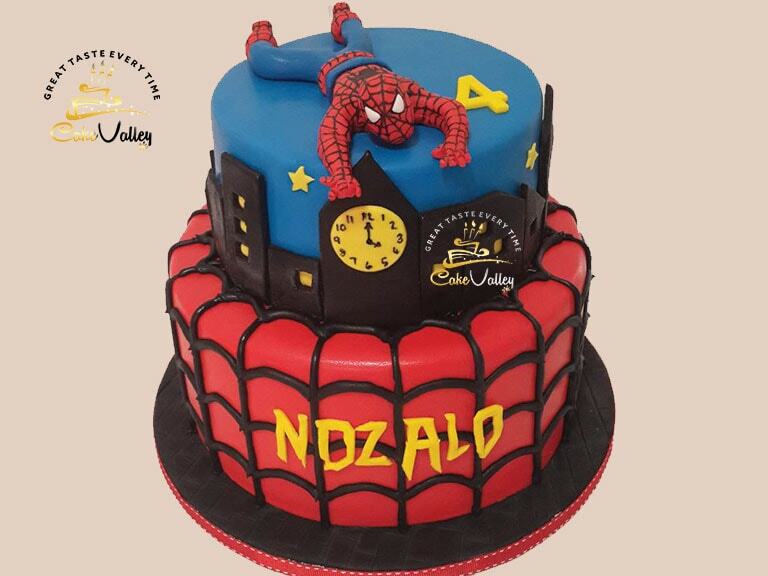 We have a huge variety of flavors in Dholki themed cakes. You can celebrate your loved one’s Mayo/Mehndi by ordering her/him favorite Dholki themed cakes. 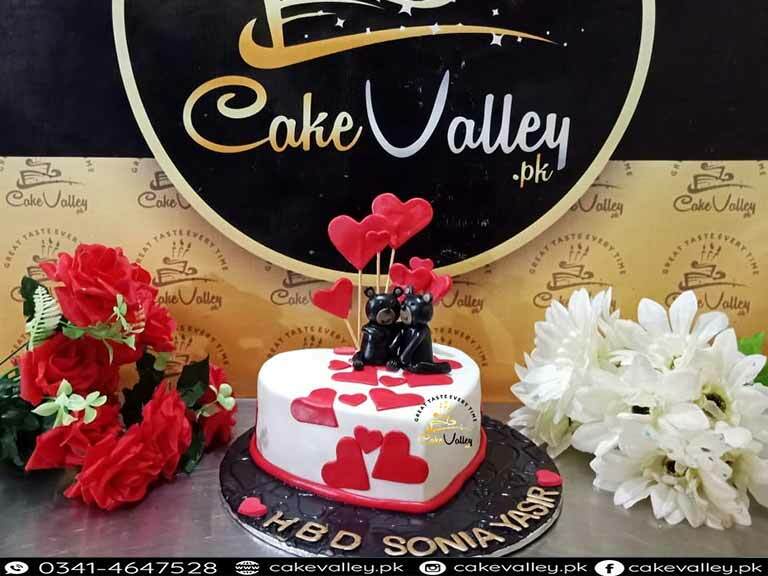 Our cakes are delicious in taste and available in all your favorite flavors, like fresh cream cake, chocolate cakes, blueberry cake and much more. 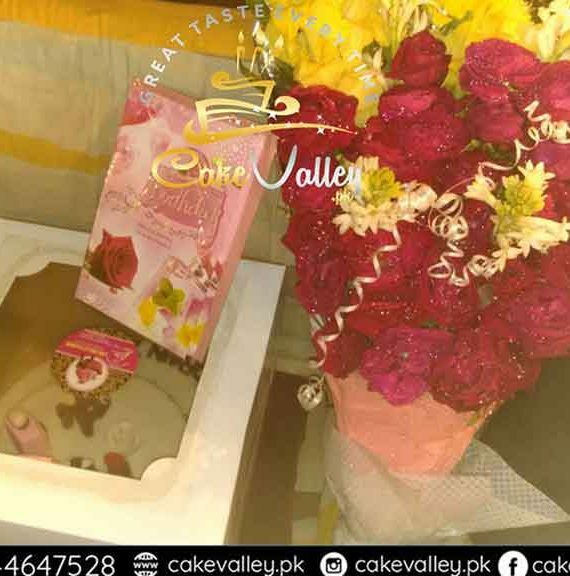 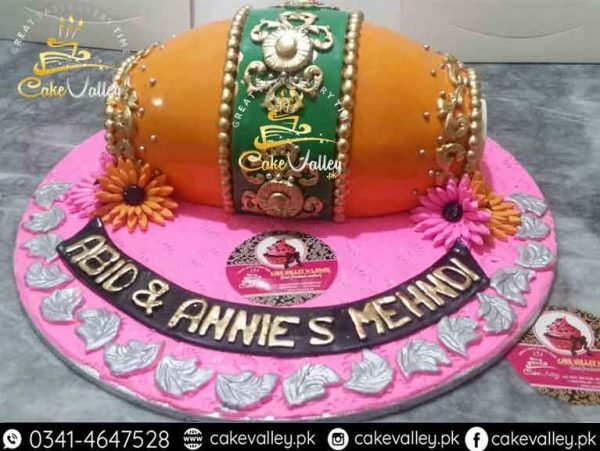 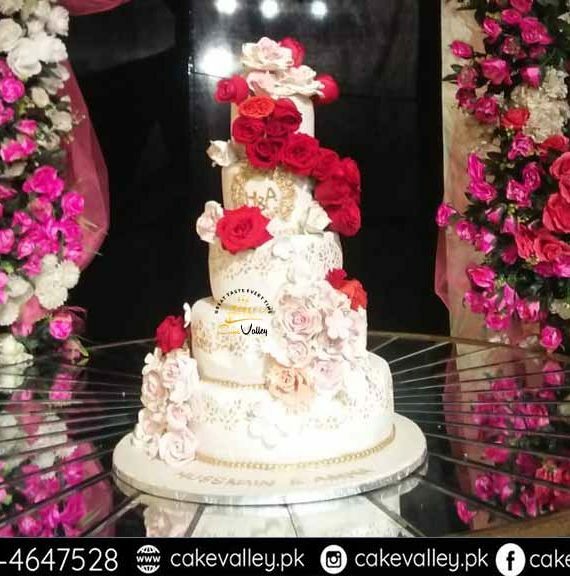 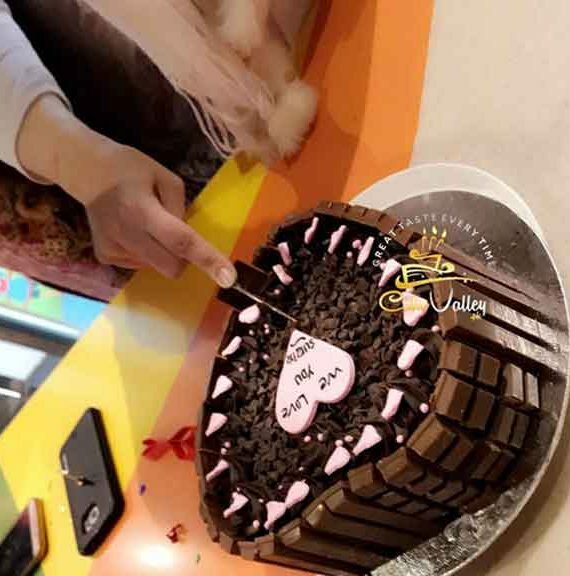 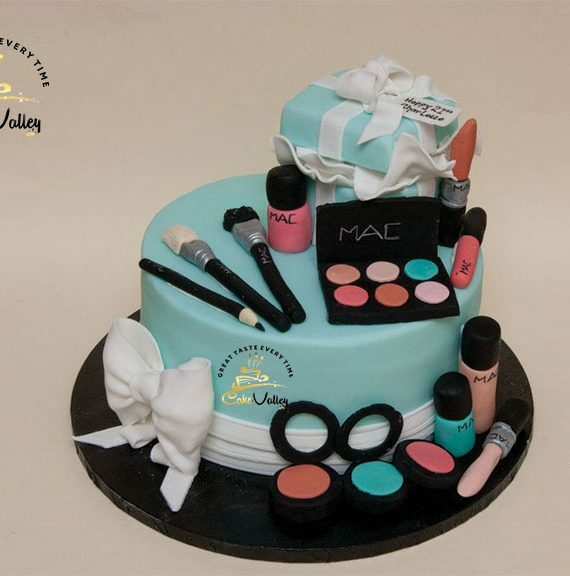 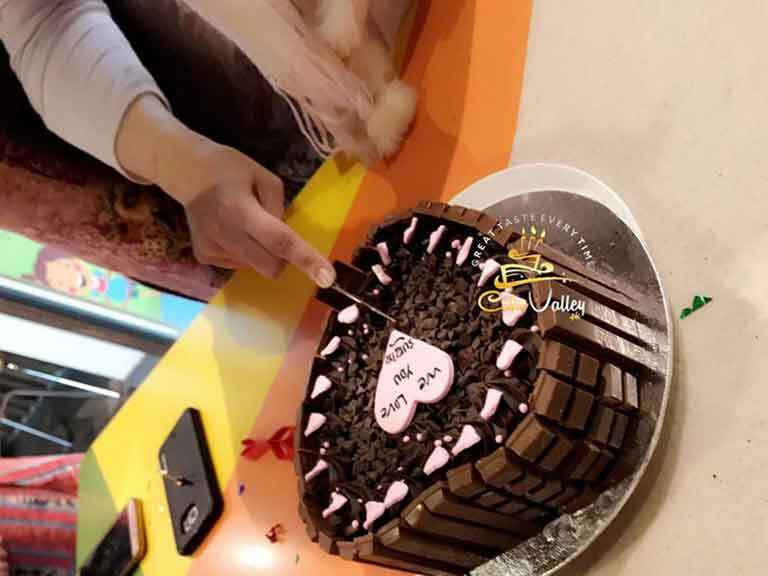 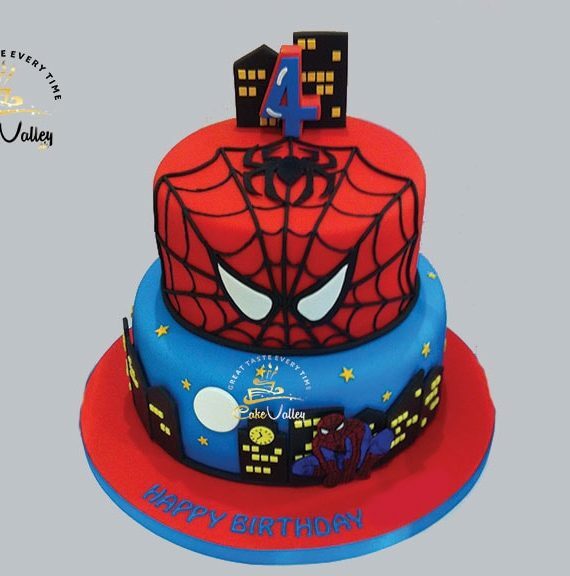 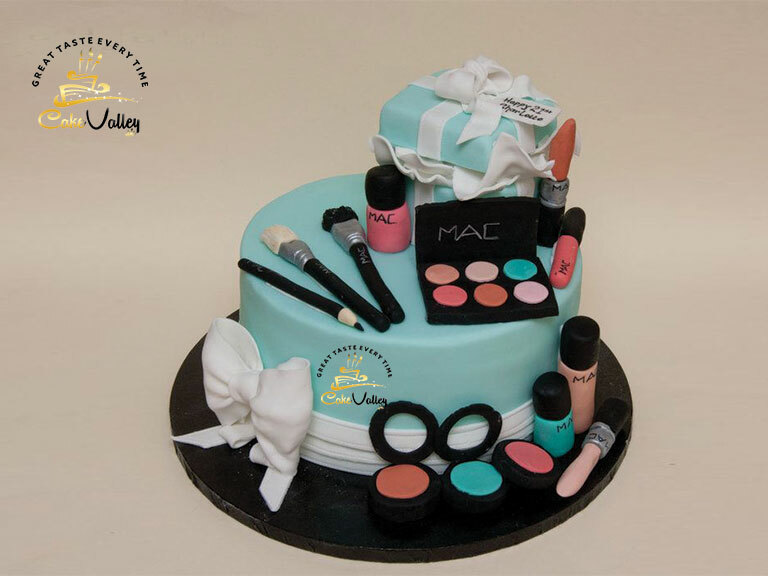 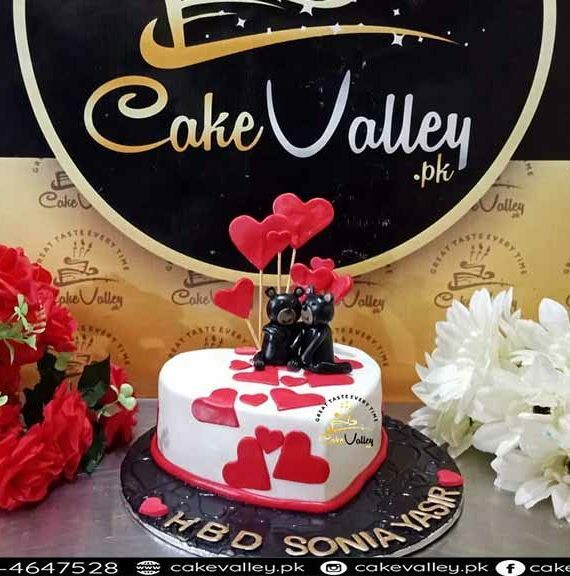 Cake valley is the best place from where you can order your favorite Dholki themed cakes and they give the best Cake delivery in Lahore options make your day more special By getting Best Birthday cake in Lahore.